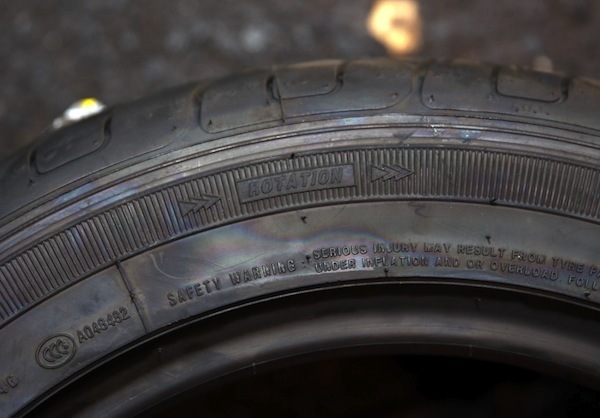 Widespread improper fitting of tyres by untrained tyre dealers is contributing to the rising NCT failure rate, with thousands of cars being rejected in the test as a result. This is the warning from President of the Irish Tyre Industry Association (ITIA), Kevin Farrell, as the Association introduces a comprehensive self-regulation scheme to bring improved standards, service and safety into the tyre trade in Ireland. 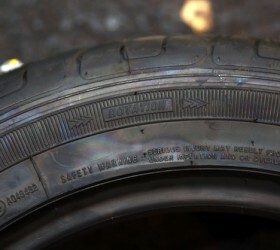 The move is on foot of the rise in the sale of part-worn tyres and of tyres being improperly fitted by untrained retailers. This year has seen record failure rates in the NCT, with fewer than half of cars currently passing the test. Tyres are the second most common failure item on the NCT test, and the ITIA says directional tyres being fitted the wrong way round by untrained fitters is contributing to the rising figures. * So far this year over 8,000 vehicles have been rejected for this reason. An ITIA survey last year revealed that over 50% of second-hand or part-worn tyres sold in Ireland were dangerous or ‘not fit for purpose’ based on tread depth, general condition or age. *Directional tyres, common on many cars now, feature grooves sculpted in the direction in which the car is travelling, thereby providing maximum dispersal of water in the rain. Fitted the wrong way round, braking performance is seriously impaired, and a car will take much longer to stop in wet conditions. An arrow on the tyre sidewall indicates the direction in which a directional tyre should be fitted. All licensed retailers also have to comply with strict licensing criteria which includes the independent accreditation of staff skills. The ITIA says motorists will have a clearly visible sign to help them identify those tyre retailers who place safety at the forefront of their service. “Using a licensed outlet will mean you have the peace of mind to know you are choosing a tyre expert who has experienced, skilled staff and is committed to working to industry best practise,” says Mr Farrell. This marks the first time that standards have been introduced to the tyre industry and is in direct response to a mandate from ITIA members. 35 outlets are already licenced, with 4 tyre retailers in Galway – Ballinasloe Tyres, Byrnes Tyres, Donnellan Auto Service and Treacy Tyres – the first in the country to be granted licenses last month.